This column is by Kelly Whitener, Associate Professor of the Practice at the Georgetown University McCourt School of Public Policy’s Center for Children and Families (CCF). It was initially posted to CCF's blog, Say Ahhh!, and has been reposted with permission. Our partners at the Children’s Dental Health Project (CDHP) released a great report recently called, "Medicaid Dental Guidance to States: An Opportunity to Aim for Equity," highlighting how states, managed care organizations (MCOs), providers, and advocates can work to improve dental care for children covered by Medicaid and CHIP. The report draws from CMS guidance released last year, directing states to align dental payment policies and periodicity schedules and create mechanisms to cover medically necessary dental services that exceed the number or frequency recommended in the state’s periodicity schedule. Tooth decay is a preventable disease, and yet it continues to be one of the most prevalent. While all children benefit from preventive dental care like regular cleanings and fluoride treatments, some children need more. Tooth decay is caused by a range of factors such as diet, family history, and social determinants of health. While a typical pediatric dental periodicity schedule covers dental exams and cleanings twice a year, children with more risk factors may need cleanings three or four times a year in order to adequately prevent tooth decay. While all children benefit from preventive dental care like regular cleanings and fluoride treatments, some children need more. Thankfully, Medicaid's pediatric benefit was designed with the need for this flexibility in mind. Thankfully, Medicaid’s pediatric benefit, known as the Early and Periodic Screening, Diagnostic and Treatment (ESPDT) benefit, was designed with the need for this flexibility in mind. That is, because some children need more services to grow and thrive, EPSDT covers more services when medically necessary – a determination that must be made on a case-by-case basis. This allows health care providers to tailor Medicaid services to meet the needs of each child. But, it can be difficult to implement EPSDT effectively – it’s hard for states, MCOs, health care providers, and families to navigate. Treatment limits, prior authorization processes, and inconsistent payment policies can leave children with less coverage than the law requires, unnecessarily increasing disease burden. 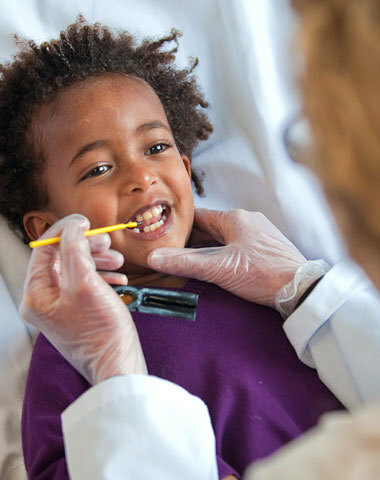 This new report from CDHP outlines how these and other challenges impede access to appropriate dental care for children in Medicaid and CHIP, but it doesn’t stop there – it also lays out how we can improve the system. Ensure that communications to providers and beneficiary families clearly articulate the minimum frequency at which oral health services can be offered under your state’s periodicity schedule – and that communications outline a process for approving more frequent care for high-risk children. Untreated tooth decay can lead to infections, problems chewing, pain, and in severe cases, life-threatening infections. 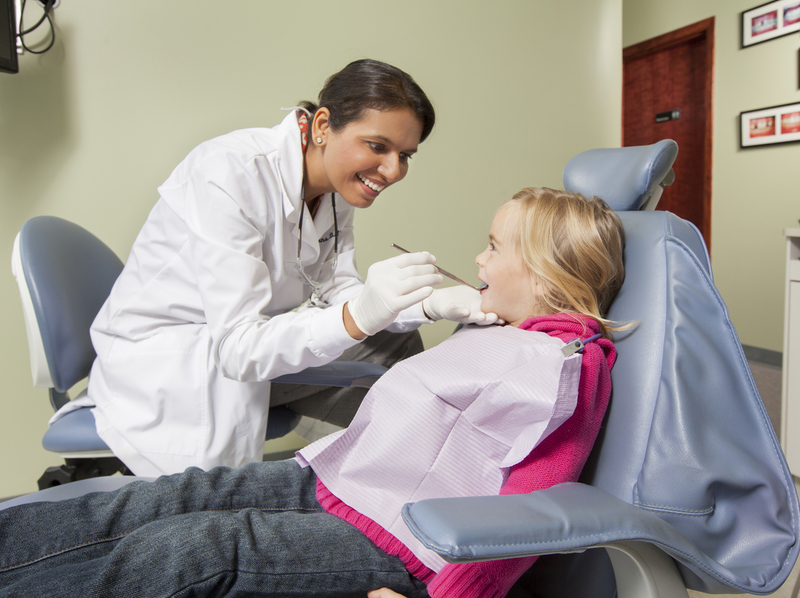 Medicaid and CHIP both cover comprehensive oral health services, and if implemented properly, can go a long way toward preventing tooth decay in the first place or mitigating its effects. Take a look at the report, and the advocacy checklist on page 12, and see how your state can improve!